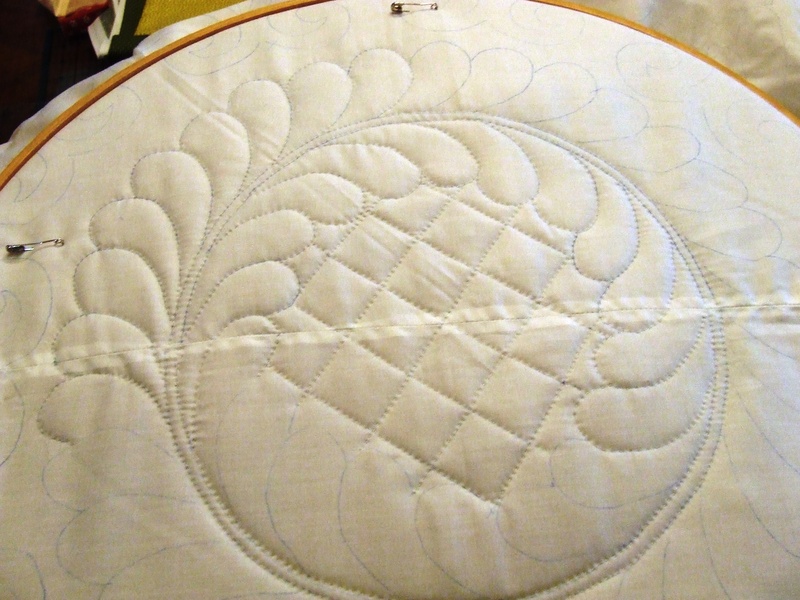 And I have made a snowflake quilt. 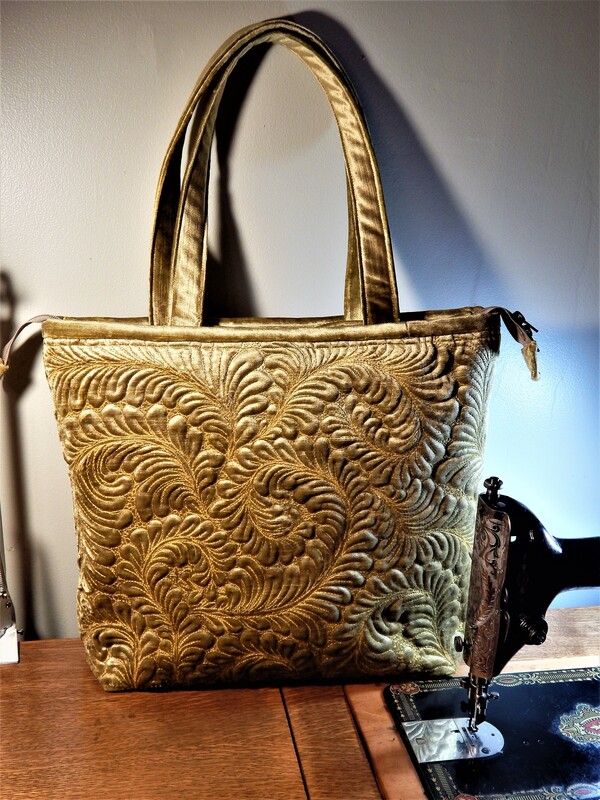 I am working on another group of patterns….this one will have 20 patterns that are easier to cut than some of the previous designs. Teddy went to the groomer so he has a new seasonal bandanna to show off. 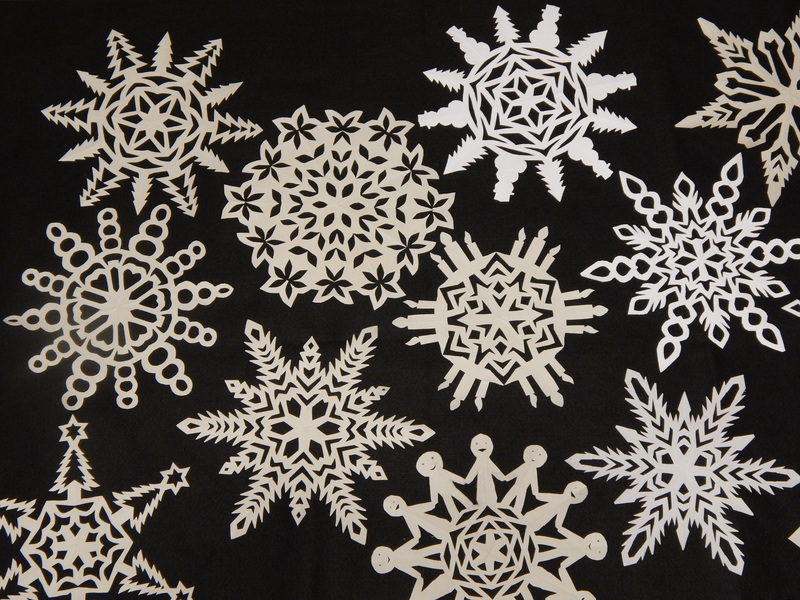 This entry was posted in ETC and tagged how to make a snowflake, snowflake tutorial, Snowflakes. 🙂 thanks! 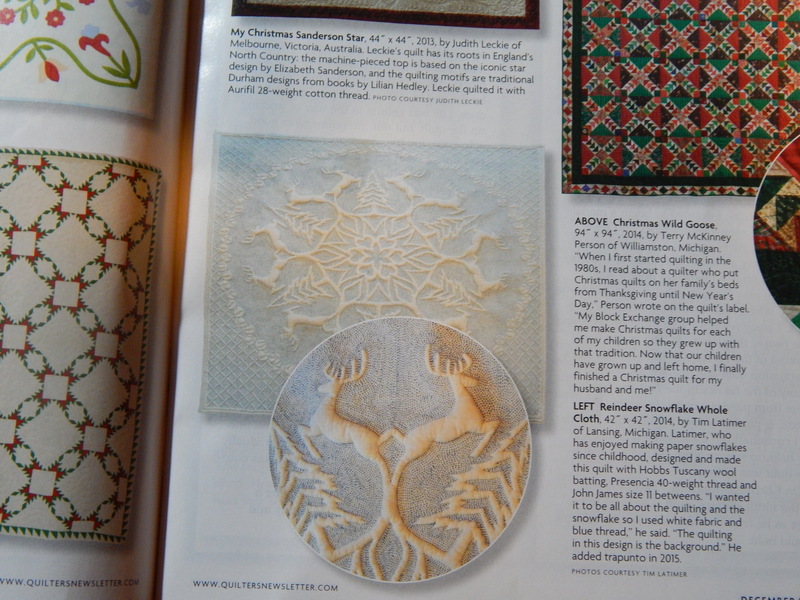 It is great fun to have a quilt in a magazine! Thanks for the links and pictures Tim! Love all those snowflakes! Many years ago, I crocheted a gazillion snowflakes, and everyone on our Christmas gift list got a few….what fun I had making them…the only part I did not like was soaking them all in liquid starch so they would be stiff after they were blocked, when they dried…..it was messy, but I loved how they turned out….your post brought back fond memories of that Christmas!! Teddy looks so handsome in his new bandanna! 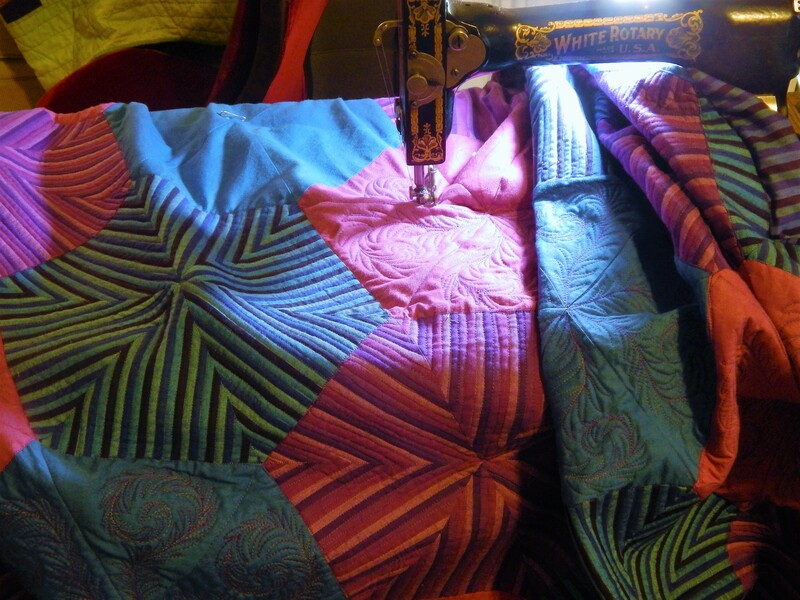 First off, looking at that quilt is always an inspiration to me, Tim… absolutely gorgeous. Second, that Teddy is SOME dog! What a love… Thank you for all the work you do to continue to inspire me here on your wonderful site….. Most sincerely. The poinsettia snowflake is unreal! They are all out of this world. 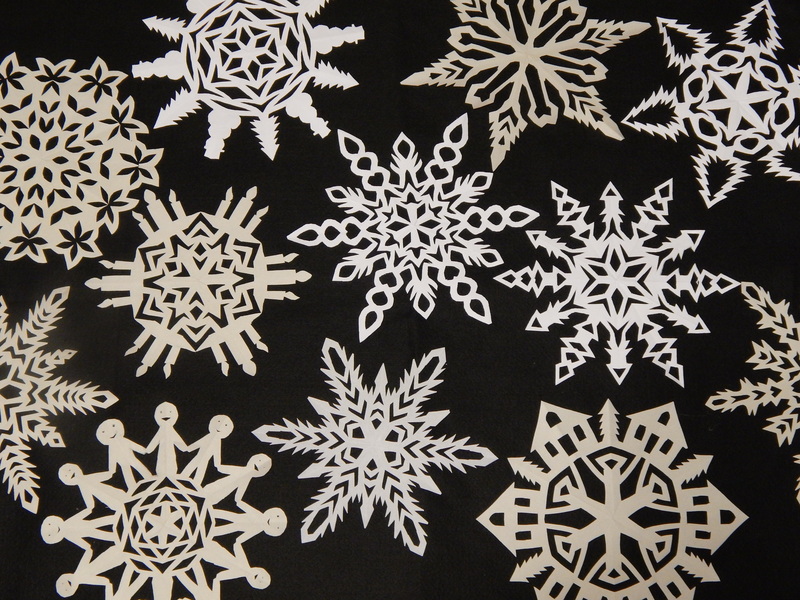 Like real snowflakes, each is unique and exquisite. 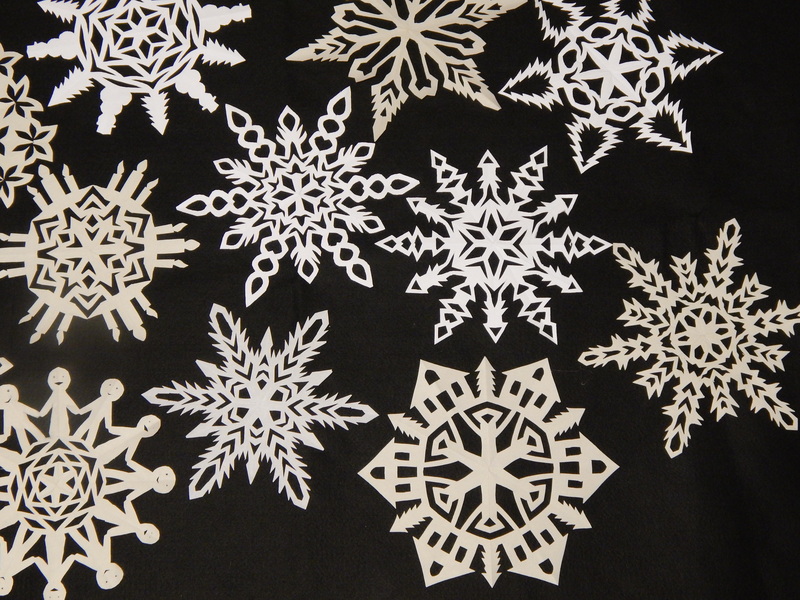 The snowflakes are beautiful. And sweet Teddy! 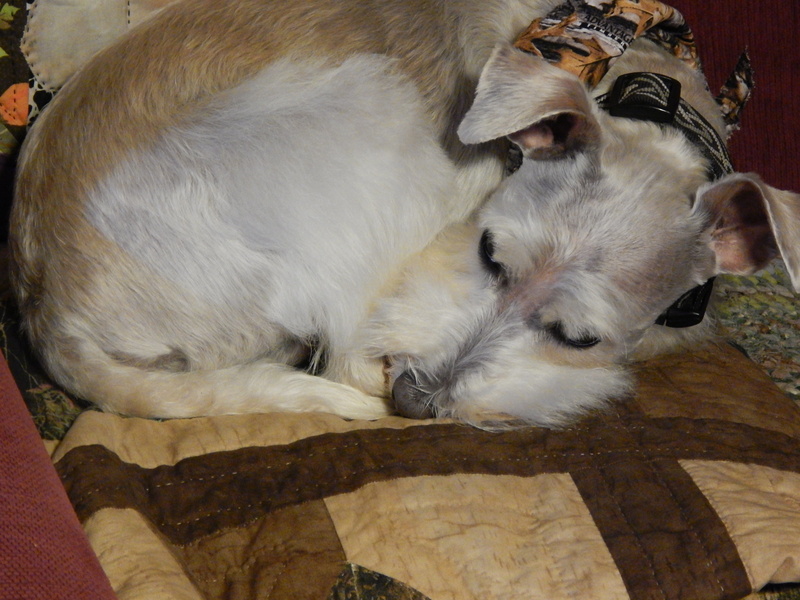 He looks so handsome in his new bandanna and so snuggly warm curled up on the quilt. He should have his own calendar with seasonal posses and more. 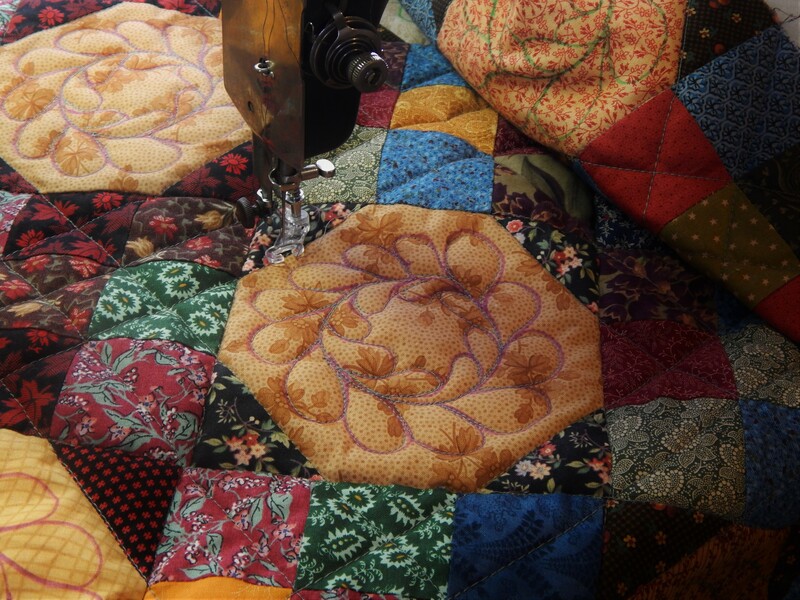 Love the log cabin quilt he’s on! The snow flakes are pretty. 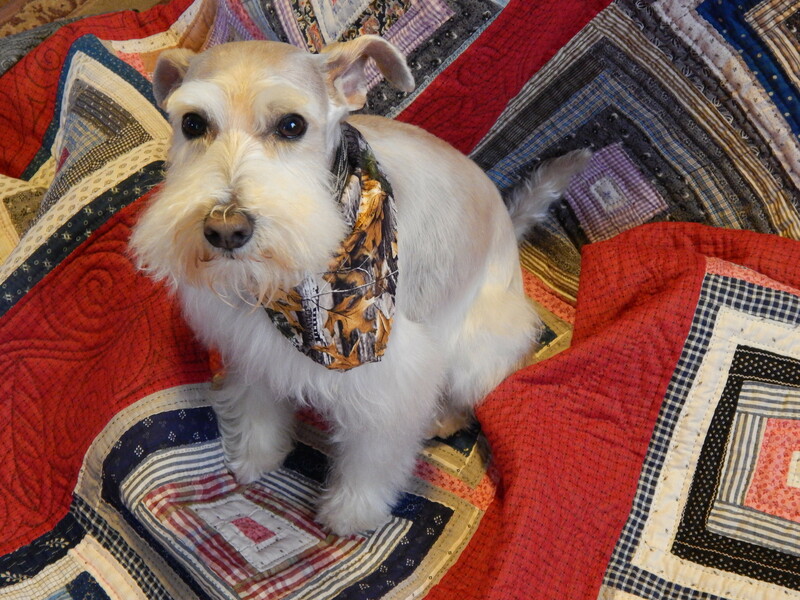 Teddy looks so nice and clean and his bandana always makes him look so distinct. A good bath always helps one sleep better. Teddy has the right idea 😊.